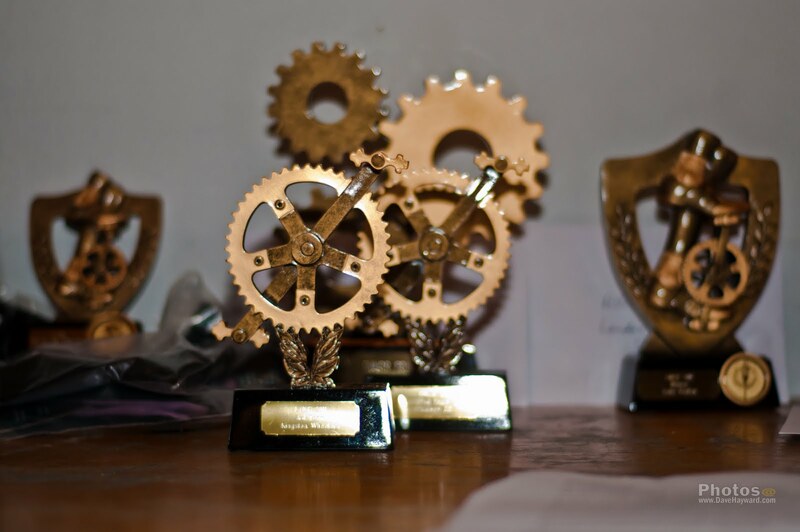 Many thanks to our sponsors AnaNichoola, Motion Junkies and Rapha Racing for generously providing so many quality prizes for our annual awards night (full list below). Highlights of the evening included league winner Lydia Boylan of Look Mum No Hands! 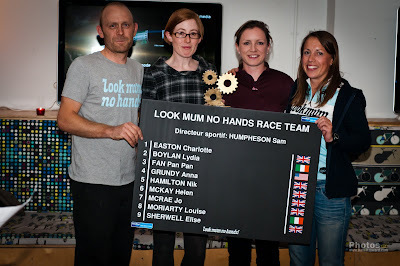 RT receiving a Rapha long-sleeved jersey and rainjacket along with a trophy commemorating her win. Look Mum No Hands! RT took home a massive trophy for their win in the team category, which will be proudly displayed. Thanks to Sam, Lewin and Matt for letting us hold the awards evening there in the cafe. 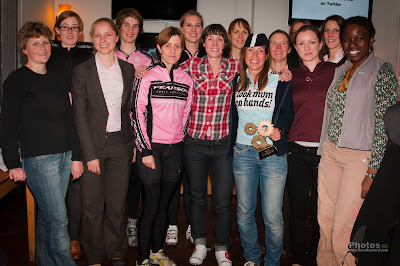 The jury-awarded categories each received Rapha arm warmers and cap. 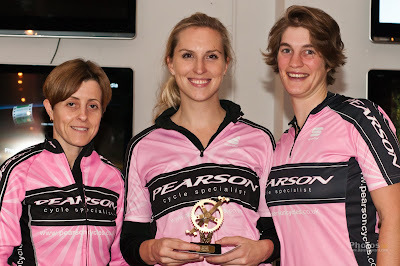 They included most improved rider (Tabitha Rendall, Team Larkfield Cycles), best new rider (Karla Boddy, High Wycombe CC), rider showing the most commitment (Lisa Gunn, Kingston Wheelers), and most combative rider (Nicola Juniper, Inverse/Cyclaim RT). The Lanterne Rouge prize went to the lowest-ranked rider present on the night, which turned out to be Nikki Engelbach of Pearson CC. She received a Rapha club jersey and special red cap. The evening's MC and league coordinator Maria David thanked everyone for coming and mentioned that the league had been a great success this year, even counting world junior road race champion Lucy Garner (Motorpoint) as one of the participants. With 55 riders taking part in 8 races on several different and challenging courses, we had something for everyone. We hope to see everyone back next season. League coordinator Maria David MC's the evening. Rapha Racing rep and league member Collyn Ahart mentioned that Rapha is hoping to see both the league and women's cycling in general increase in profile in 2012 by putting more into the sponsorship role. Of course, the LWCR can't operate without volunteers at the helm, and with Maria moving on to new challenges we are looking for someone to take over heading up the league next year. It's a nearly thankless task, but Collyn assured us that anyone wishing to take it on would be looked after in the form of Rapha kit in kind. So let us know if you're up for the job. 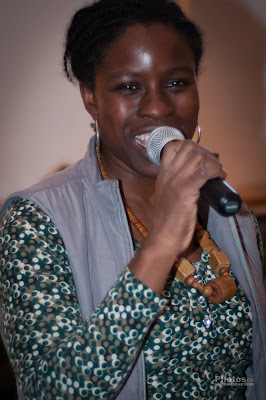 Special thanks go to Dave Hayward for taking photos of the evening.